CTS placement papers 2018 has now changed the pattern you can find the practise questions and study materials papers for Cognizant Placement on PrepInsta based. But, there is one more profile for which they pay 6.5LPA for which they again use the syllabus is of very different pattern, details for this profile you will find in the last section of this page. Rather than solving, CTS sample papers and model papers with answers to prepare the best for Cognizant placement and practise papers. As observed for cognizant previous papers the level of difficulty is a slightly medium for CTS, but Cognizant provides its own set of questions to Cognizant, so Cognizant questions will be very different than other companies. On Campus/Off Campus 3.38LPA – Visit this section here. On Campus/Off Campus 2.53 LPA – Visit this section here. On Campus/Off Campus 6.5 LPA – visit this section here. Check Syllabus for Cognizant here on this page. This section will be there on On Campus exam but will not be there in Off Campus for Cognizant. Find the details of the Code Debugging sections here on this page here. This section is not asked in CTS Currently. Cognizant is currently conducting off Campus drive visit this page to know more. Know detailed Cognizant Syllabus for exam visit here to know more. Below are CTS MeritTrac Questions Papers, Syllabus and Paper Pattern for Cognizant MeritTrac Papers with Solutions for new cognizant written test pattern. Cognizant Previous Papers section Questions were of moderate difficulty but time management is very important as most students are not able to solve all questions in the given time. 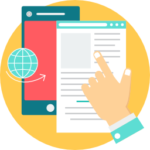 Cognizant Previous Papers with Solutions are repeated heavily from this section. Will suggest to solve all Questions in our Cognizant Placement Questions and Answers for getting same questions in the exam. Click here to visit Cognizant Logical Reasoning and Ability Paper Section. Click here to visit Cognizant Coding Questions Paper Section. If you want to study HackerRank Questions for Cognizant in case they use HackerRank then study Cognizant HackerRank Questions here. 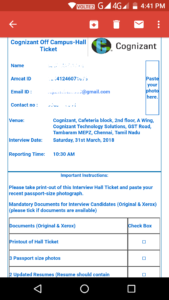 Here you will find all the Interview Questions asked in different interview rounds conducted in CTS. 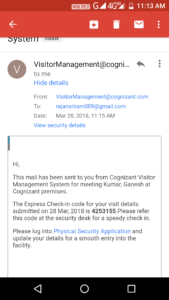 This is for the current year’s cognizant written test pattern, since they had shifted from their MeritTrac platform to another platform thus advisable for CTS Previous year Question Paper. Q. What was the difficulty for Cognizant Previous Paper in 2018 and what was cognizant written test pattern? Ans: The difficulty level is said to be moderate with cognizant campus placement papers with answers pdf Quants section being the toughest one in cognizant placement papers. Q. Where Can I find Cognizant online Test Questions with Answers? Ans. You can find Cognizant online Test Practise Questions on our website PrepInsta by studying from the best resource for CTS Preparation. Q. What is the average Cut off for CTS placement papers while they conduct the on campus written test? Ans. For cognizant campus placement papers cut off for each section would be 65%ile for cognizant test papers. You must score more than 65%ile in each section for the paper to proceed to the next round. The percentile calculation is not college based but national percentile from previous held exams for Cognizant written test papers and cts placement papers. 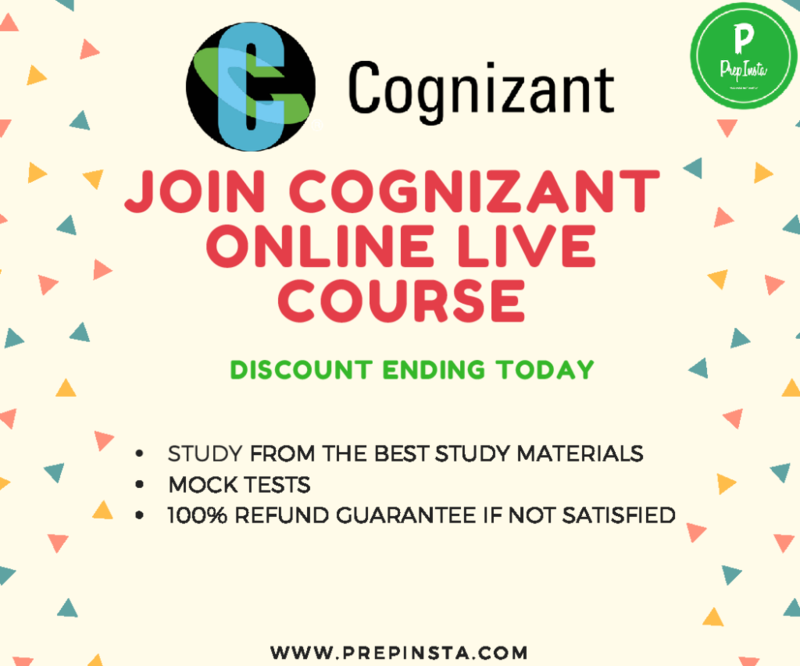 Most of the students in my college were unware that the exact pattern for Cognizant, with the help of PrepInsta I knew the exact Syllabus for Cognizant Placement Papers. 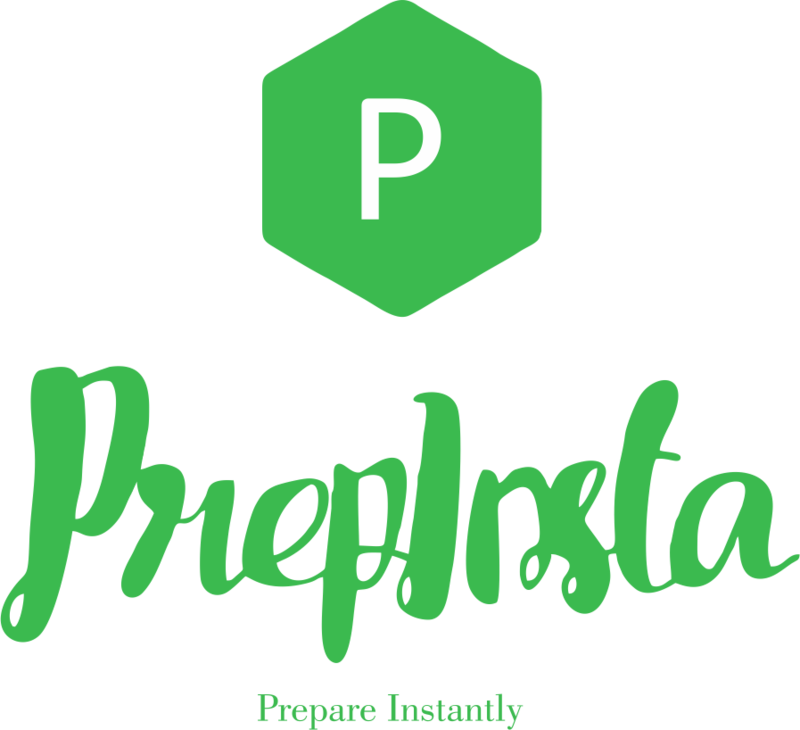 Because of PrepInsta I knew what I had to study and give more focus on and I was able to prepare better in the exam coz I studied from the questions provided by PrepInsta and I was able to clear the written round. The paper was tough and I got selected in the next round clearing CTS Written Exam Paper. I will recommend people to study from PrepInsta’s CTS Previous Papers with Answers for cognizant test papers since you will definitely get increase your speed and solve exact pattern questions that you can expect in the exam cognizant placement papers. Check Interview Experiences submitted by other students here on our CTS Interview Experiences Dashboard.